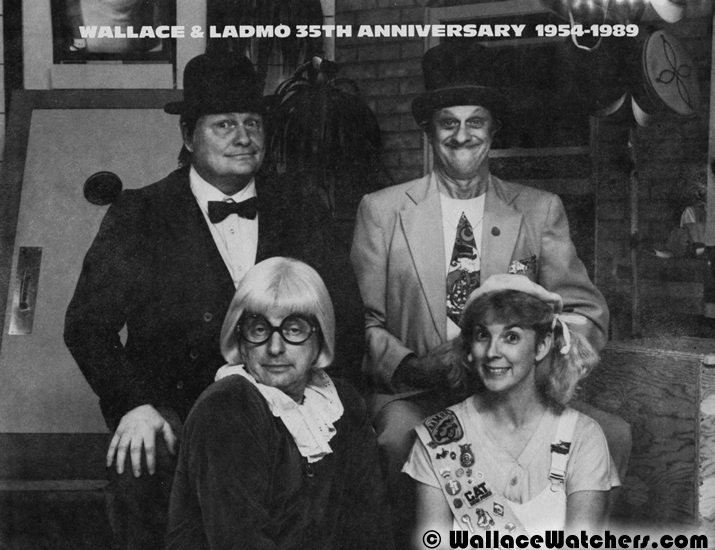 The Wallace & Ladmo Show generated a few products during it’s 35 ½ year run. 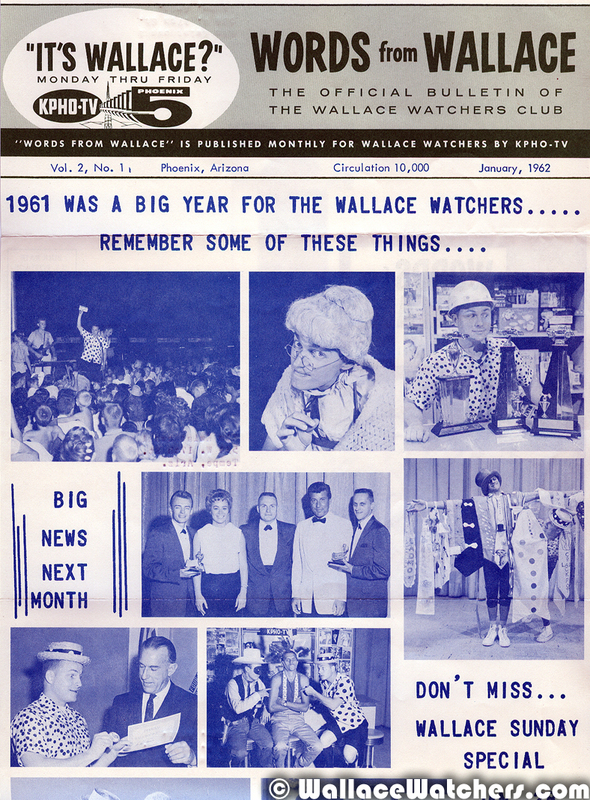 It was not long after It’s Wallace? 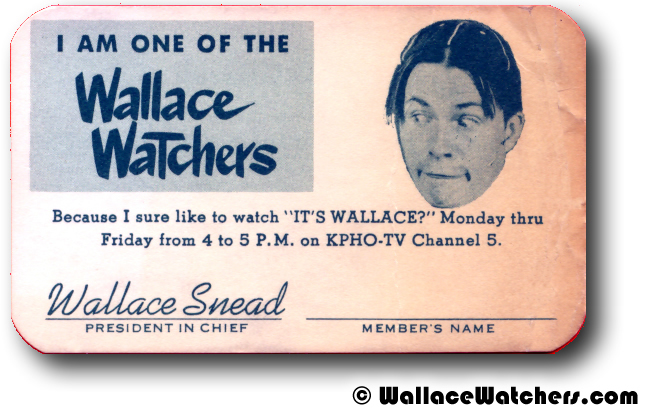 premiered in 1954 that the Wallace Watchers Fan Club was born. As a member you received green and white felt beanie, a membership card and a subscription to a regular newsletter. 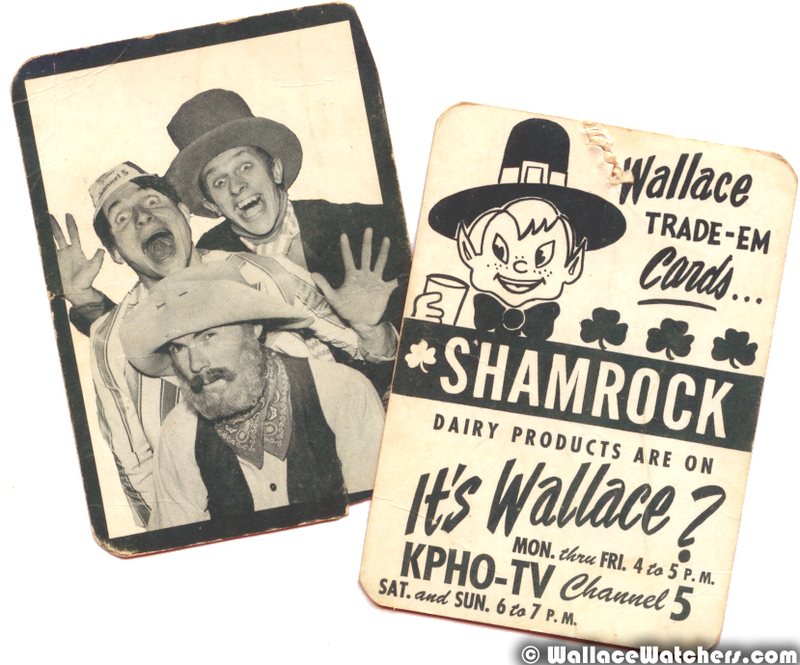 Shamrock Dairies issued a series of trading cards in 1956 that came attached to their milk bottles. 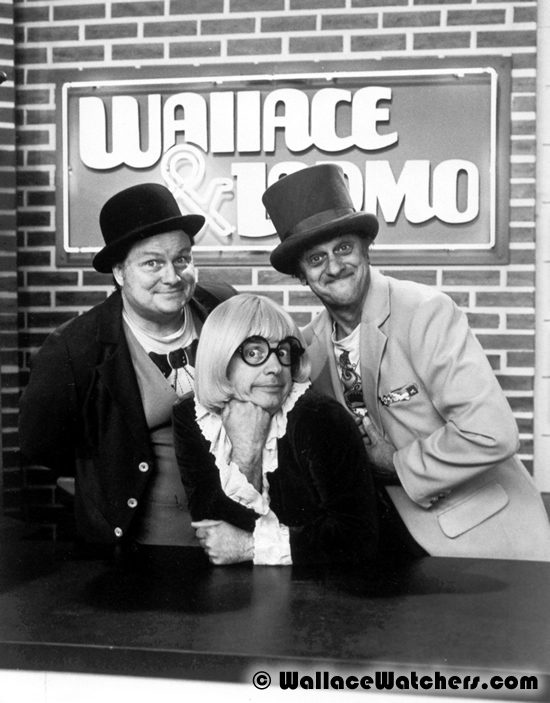 They featured Golddust Charlie along with Wallace and Ladmo. 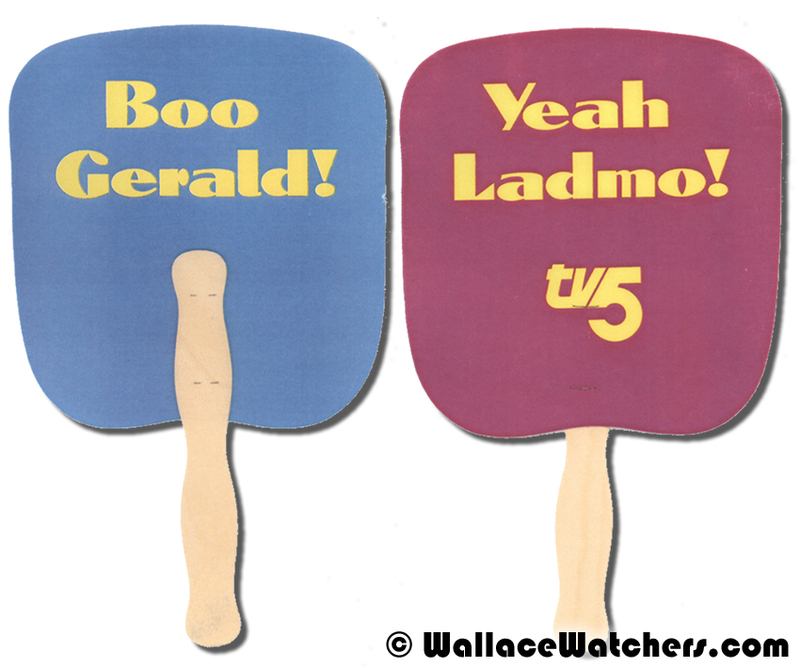 After Ladmo joined the show, a metal button featuring the duo came out. 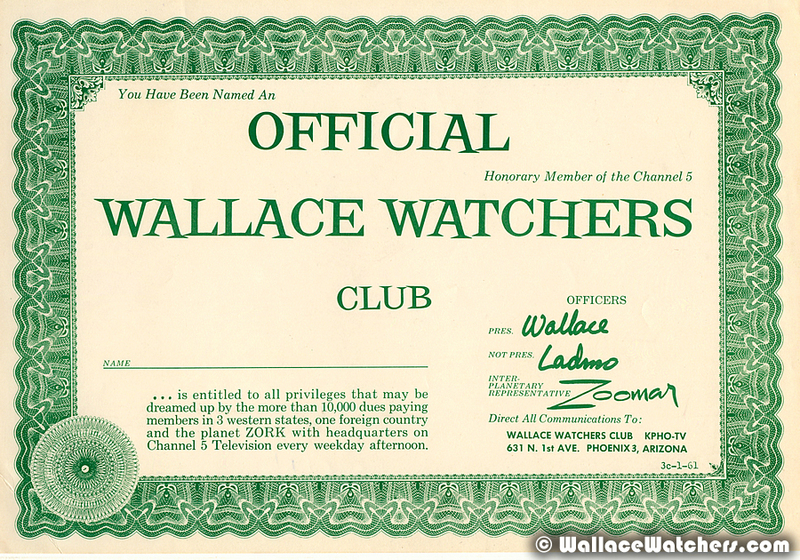 When Pat joined the show in 1960, the Wallace Watcher’s certificate was modified to include Ladmo and Zoomar, one of Pat’s first characters. 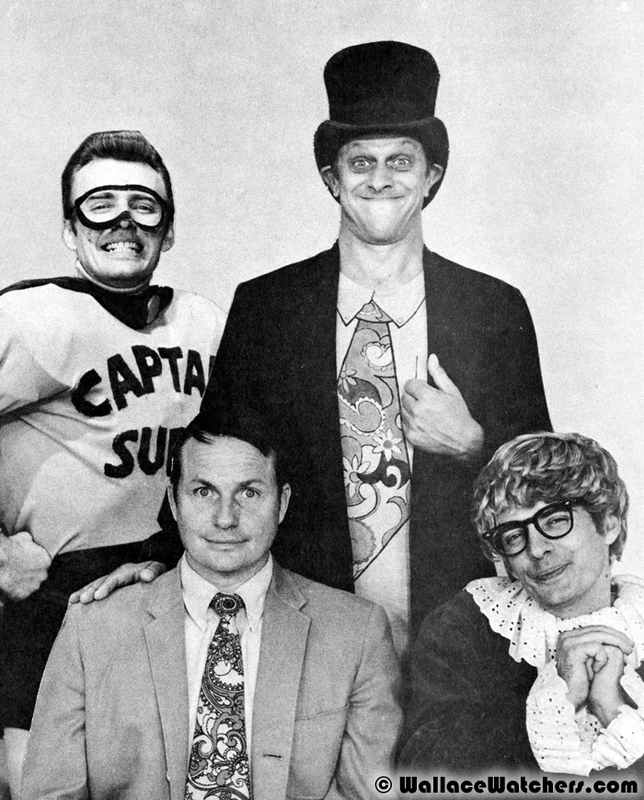 The 1960's brought an expanded cast of characters to the show. 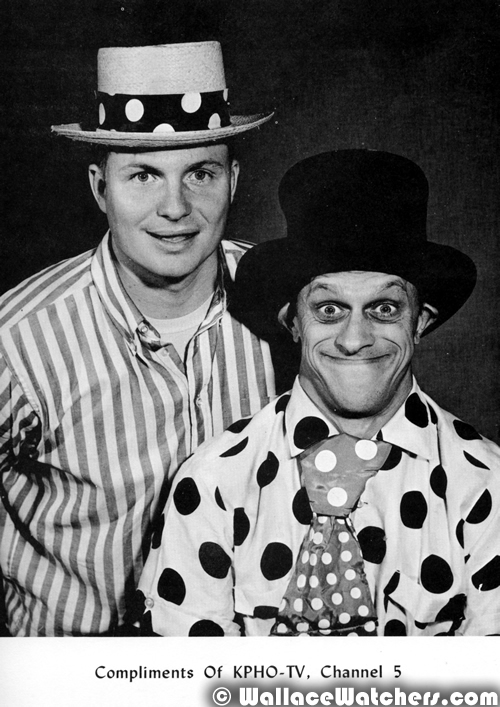 The Kersten Brothers, Rick and Pete, would lend their considerable artistic talents to an expanding product line. 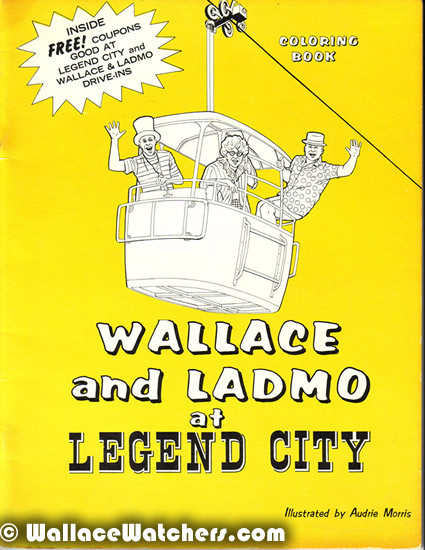 The Arizona State Fair and the various Wallace & Ladmo Drive-Ins provided venues for the sale of new products. A series of red and white buttons with black Kersten Bros. lettering appeared. 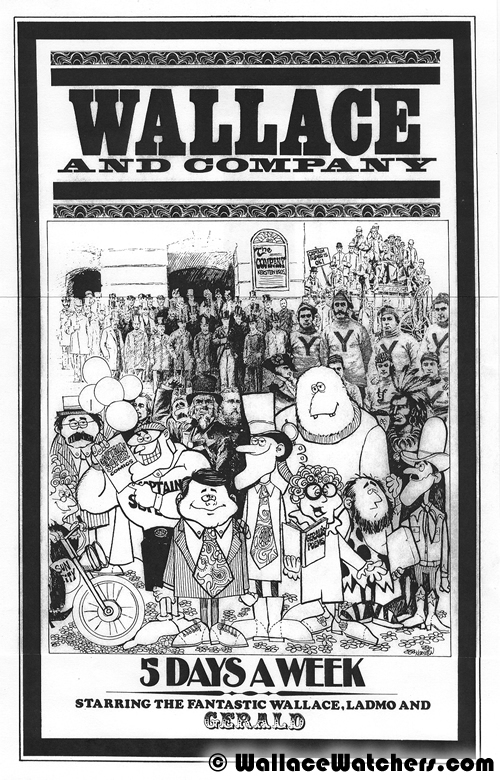 The Kersten Bros. also produced a black and white poster for the newly-named Wallace & Company show. 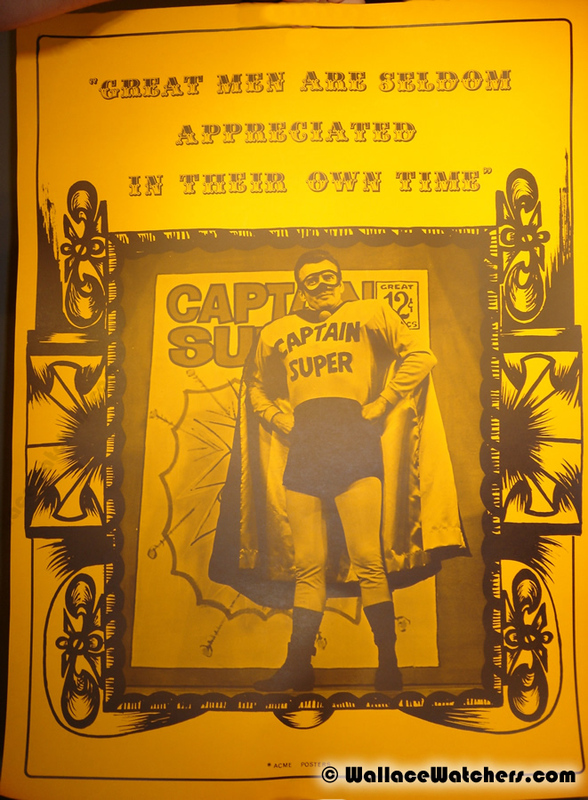 They also drew the border around a bright orange Captain Super poster that came out in the mid 1960s. 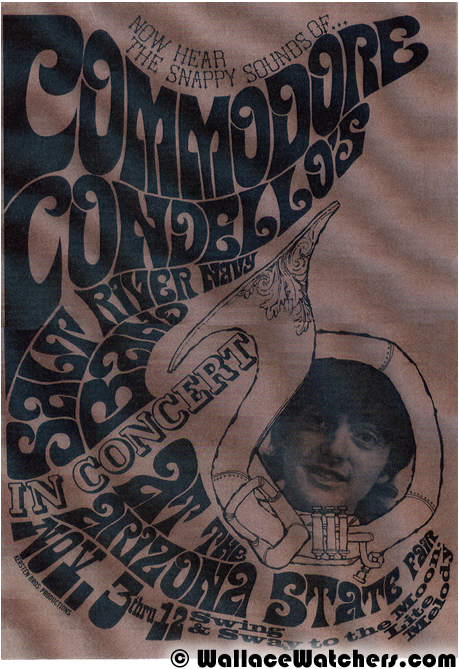 The dimensions of this poster was 18 x 24 ½ inches. 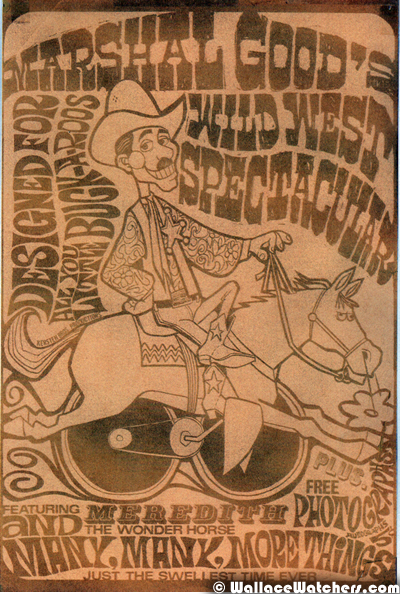 Rick and Pete Kersten produced some of the rarest posters to be found today. 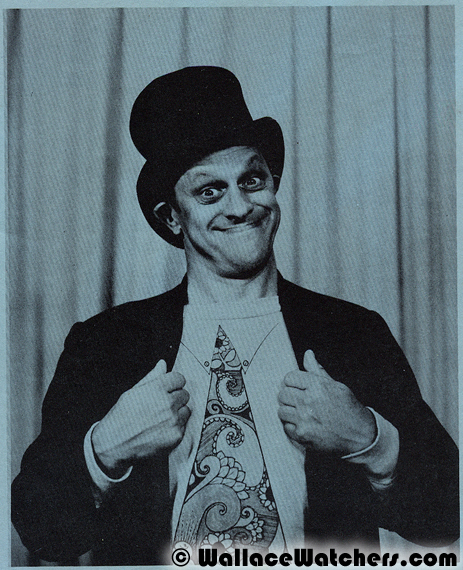 A beautiful poster featuring Mike Condello was made for a State Fair appearance in 1965, and small posters featuring Captain Super, Marshall Good and Ladmo decorated the show set and were available to the public as well. These posters measured 11 x 17 inches. 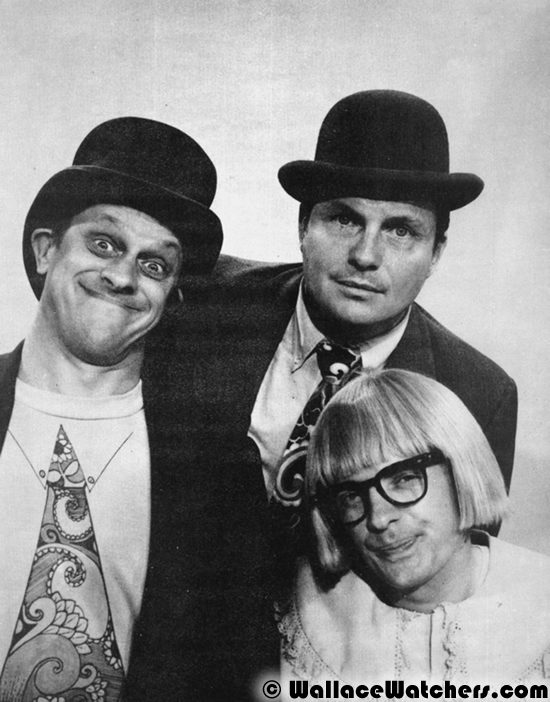 Two black and white posters were made from cast photos. 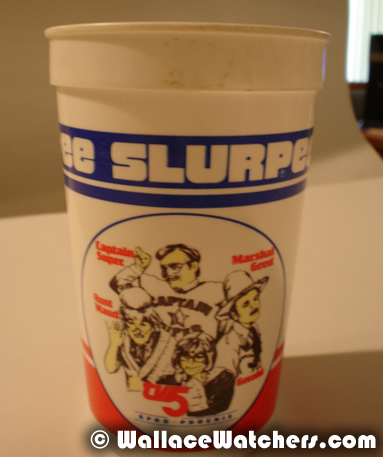 These measured approximately 16 x 24 inches. 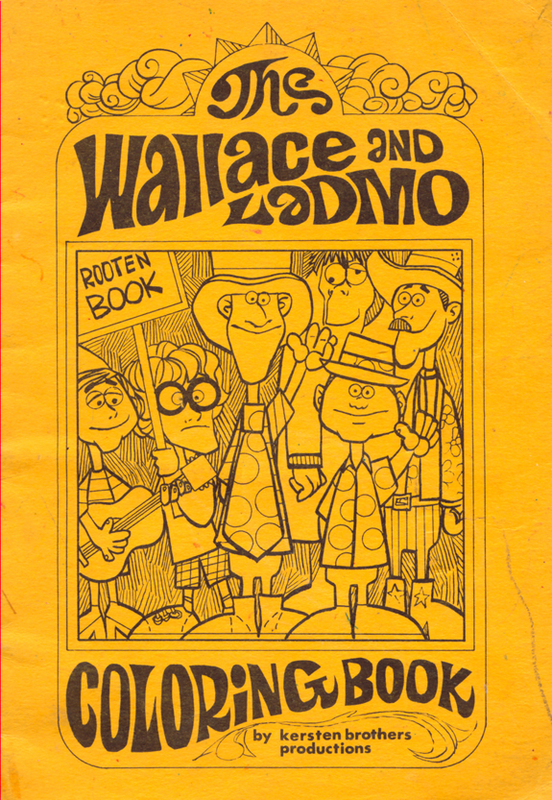 The Kerstens also produced a compilation of their Wallace and Ladmo cartoons in a paperback book and the rare Wallace and Ladmo Coloring Book. 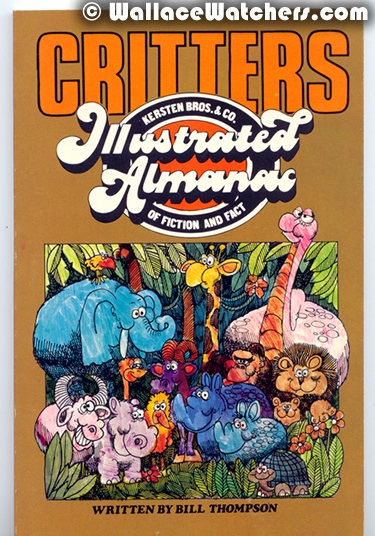 Wallace also wrote a book called Critters that featured Wizard-like one-liners and was illustrated by the Kerstens. 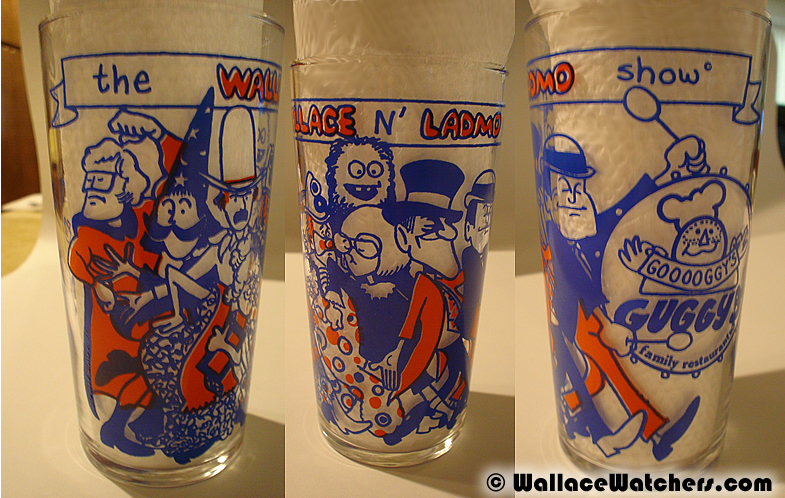 In 1968, local Guggy’s Restaurants sold a special Wallace and Ladmo glass with a drawing of the principal characters around the outside of the glass. 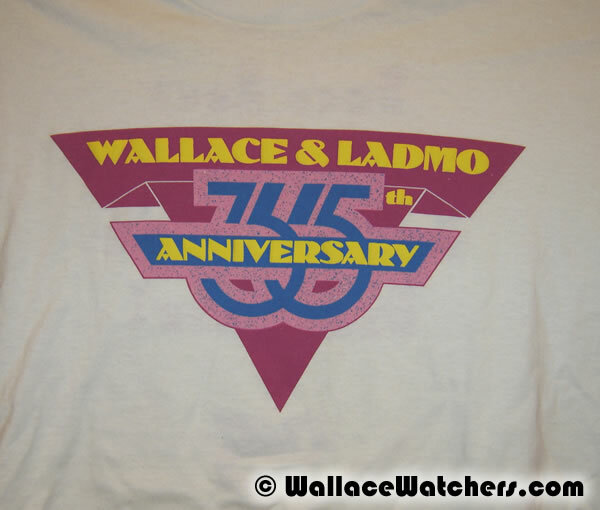 The late 60's also featured the debut of the Ladmo tie t-shirts that were sold at the Wallace & Ladmo Drive-Ins as well as the fair. 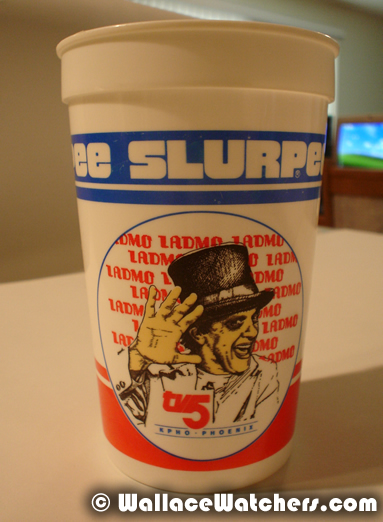 They were often included in Ladmo Bags. 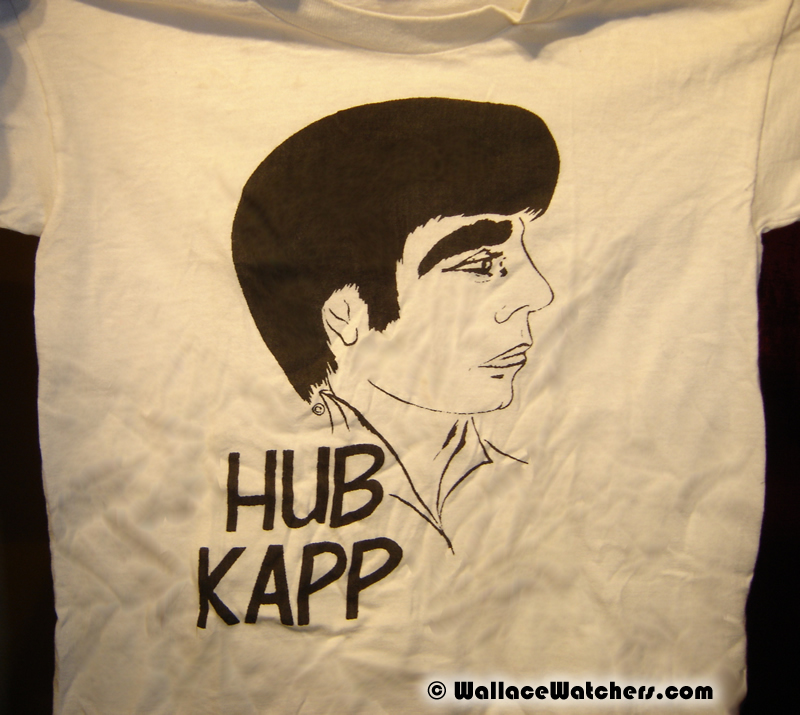 The shirts came in two colors, white and yellow. 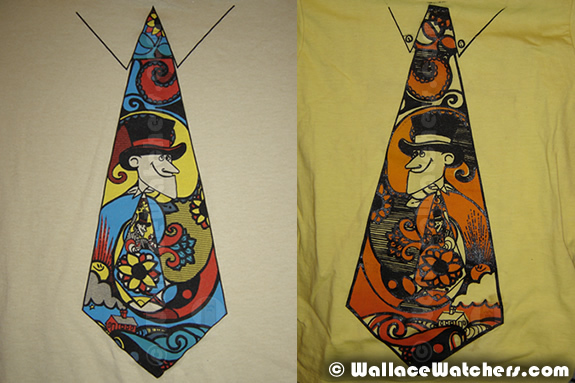 The tie design was in orange, black and red. 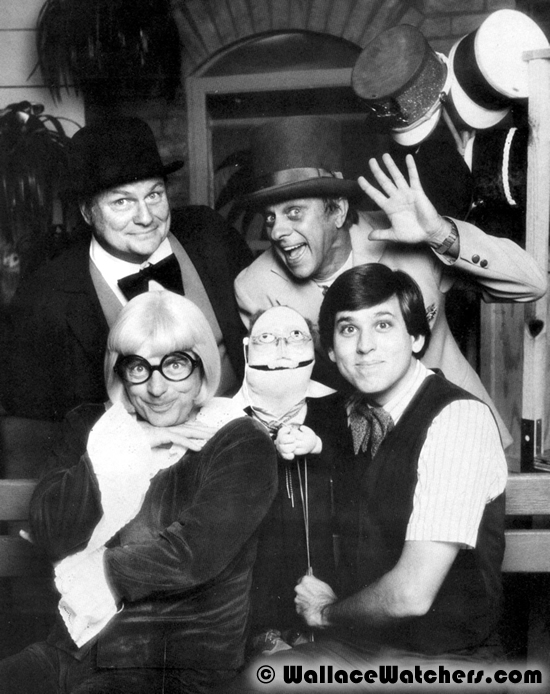 A milestone was reached in 1984 with the show’s 30th anniversary. 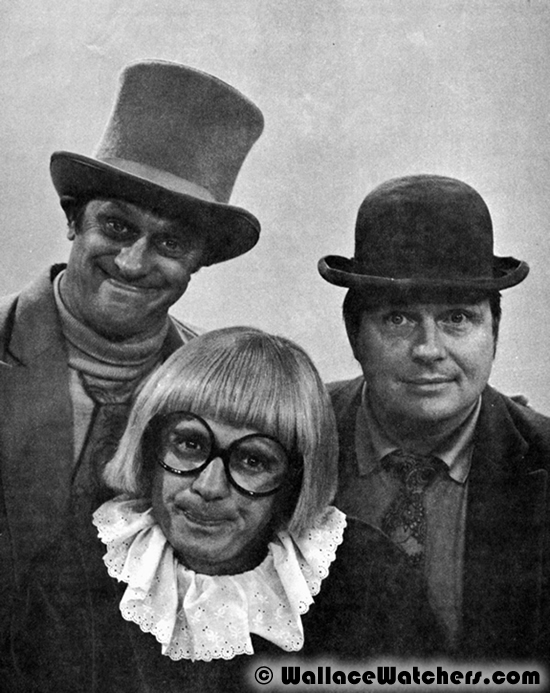 A 90 minute, prime-time special aired in April of that year. 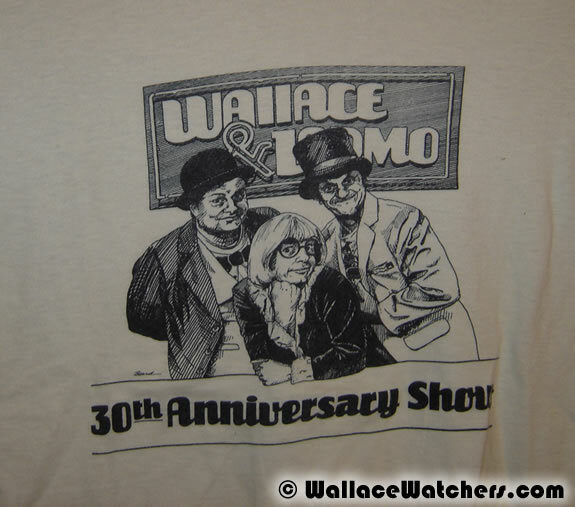 In conjunction with the show, a 30th Anniversary t-shirt was sold by Channel 5 through ads in TV Guide. 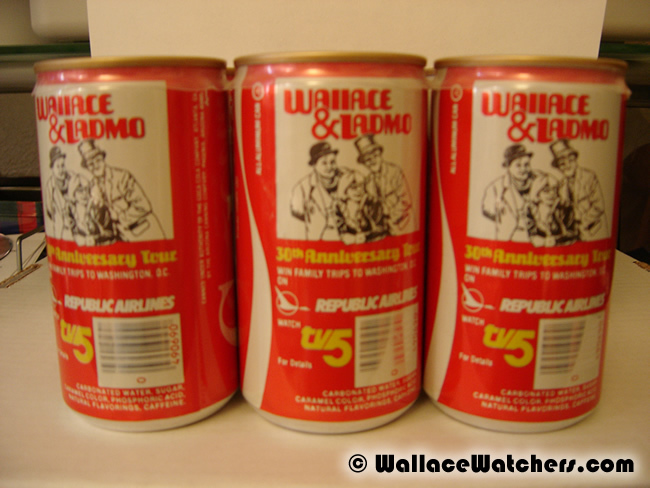 Local Coca-Cola bottlers also came out with a special 30th Anniversary Coke can that promoted a contest in which families could win trips to Washington, D.C. 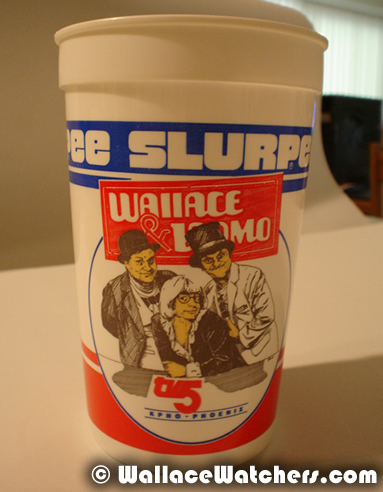 The Southland Corporation, owners of the 7-11 chain of convenience stores, came out with three different plastic Slurpee cups that featured color drawings of the characters from the show. 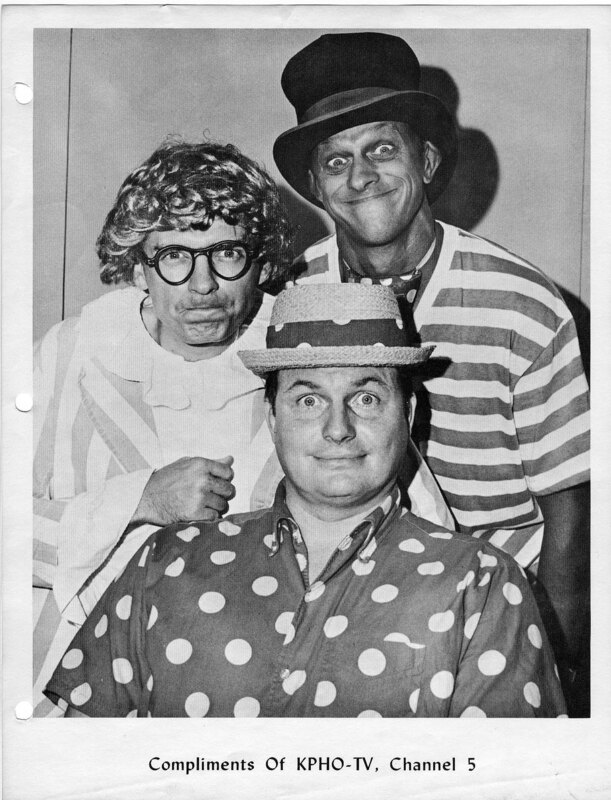 Part of the festivities for the show’s 35th anniversary in 1989, the gang held a huge stage show at Encanto Park. 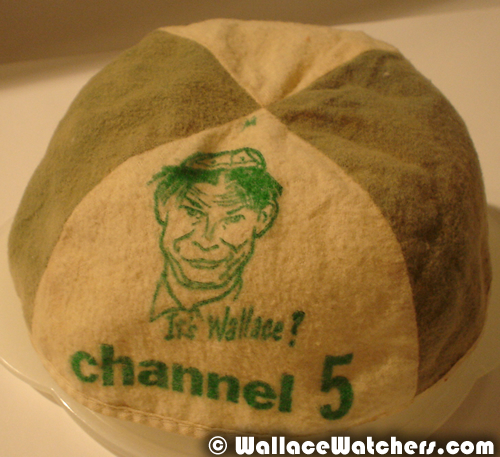 Channel 5 sold several different items at the show; 35th Anniversary Show t-shirts, hats, and two different color fans for the Wallace Watchers in attendance to show their approval of Ladmo and disapproval of Gerald. 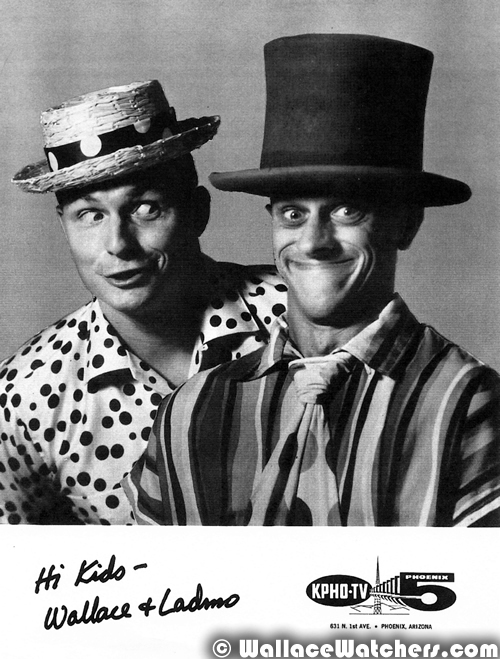 In the mid 1980's Wallace and Andy Masich (Director of the Arizona Historical Society, Central Arizona Division) formed "Gorton Toy Soldiers." They cast and painted military miniatures from many different countries and eras. 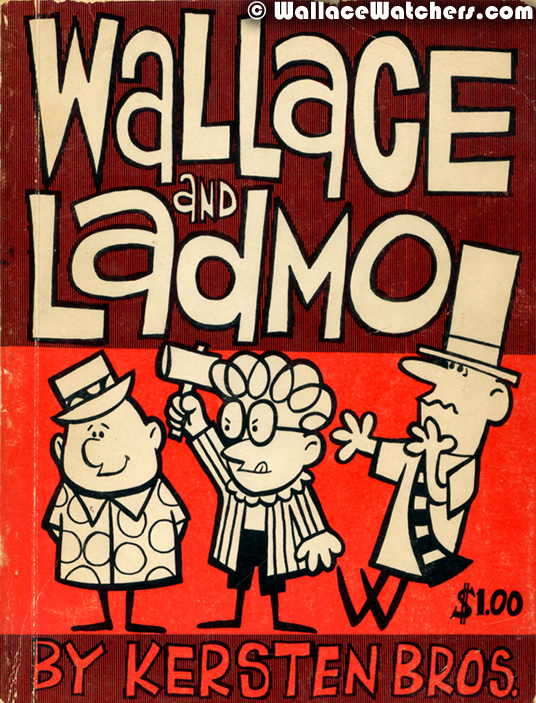 In 1989, David R. Bills began sculpting and casting Wallace and Ladmo figurines. 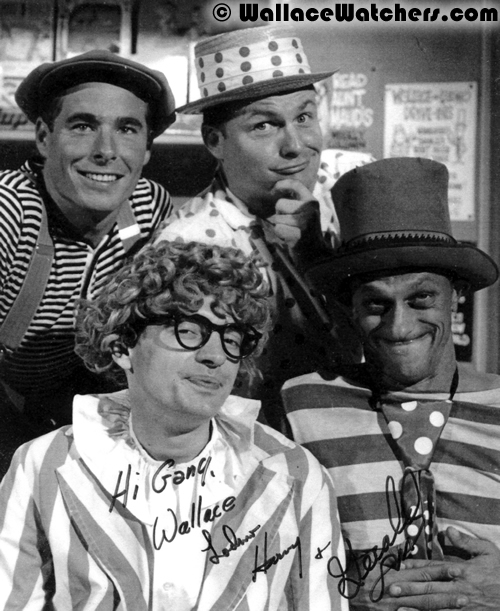 Wallace was an occasional painter for these figurines, with David being the main artist. 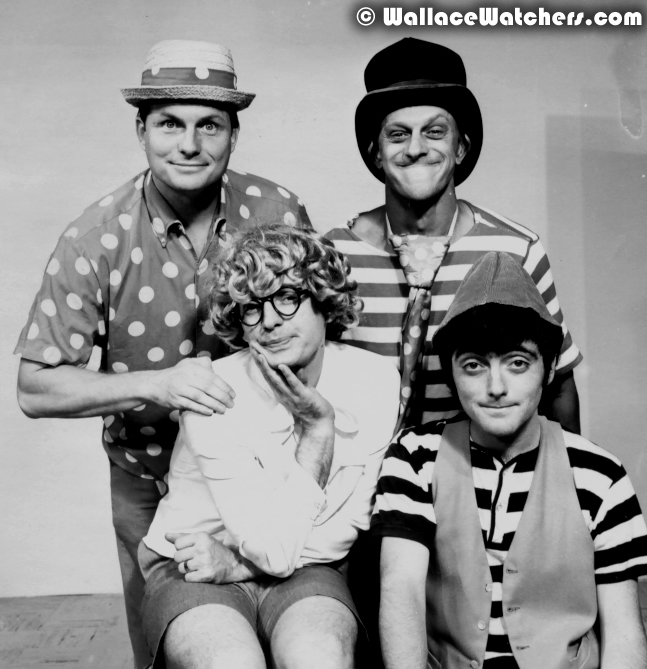 There were initially 14 different figurines. 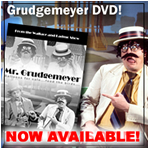 Today the number has more than doubled. 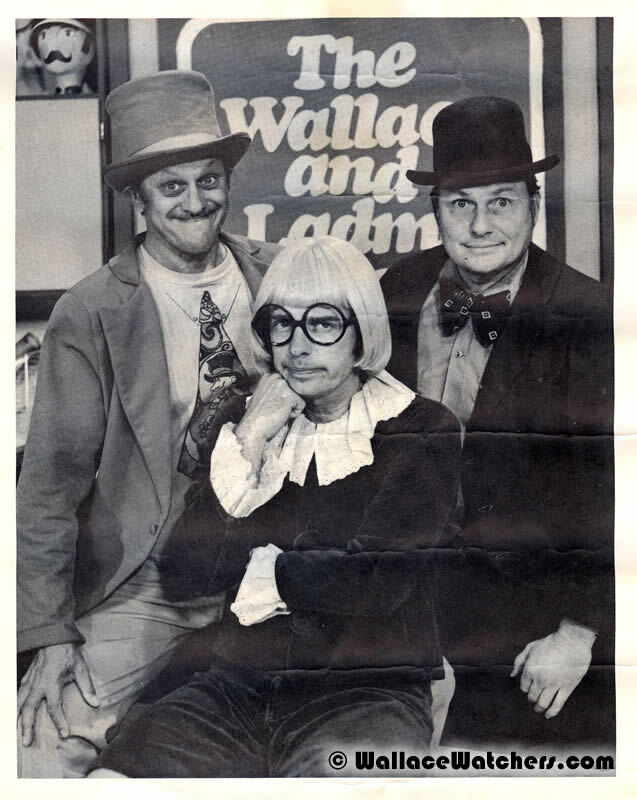 These figurines were sold through Wallace's company (which is no longer in business) and on the internet. Figurines with the green background were painted by Craig Dingle and the brown background by David R. Bills.